Looking for a nice spot to pitch a tent or park your RV for the night? Rockford campgrounds, forest preserves and state park offer everything from rustic tent sites to full-service sites on the river. Parks range from small, wooded grounds to 3,000+ acre state park with fishing and swimming lakes. You can enjoy canoeing, fishing and hiking--many offer boat launches. 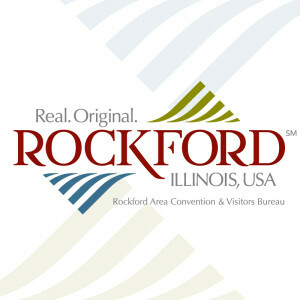 Grab the hot dogs and marshmallows and head to Rockford for a great time!